Originally known as The Now, this little known sextet debuted with the 1968 single 'I Want b/w 'Like a Flying Bird' (Embassy catalog 1968). Picked up by Atlantic's newly formed Cotillion subsidiary they quickly released an equally unheralded follow-up single 'Deja Vu' b/w 'A Hard Time' (Cotillion catalog number 44005) before opting to change their name to the curious Mr. 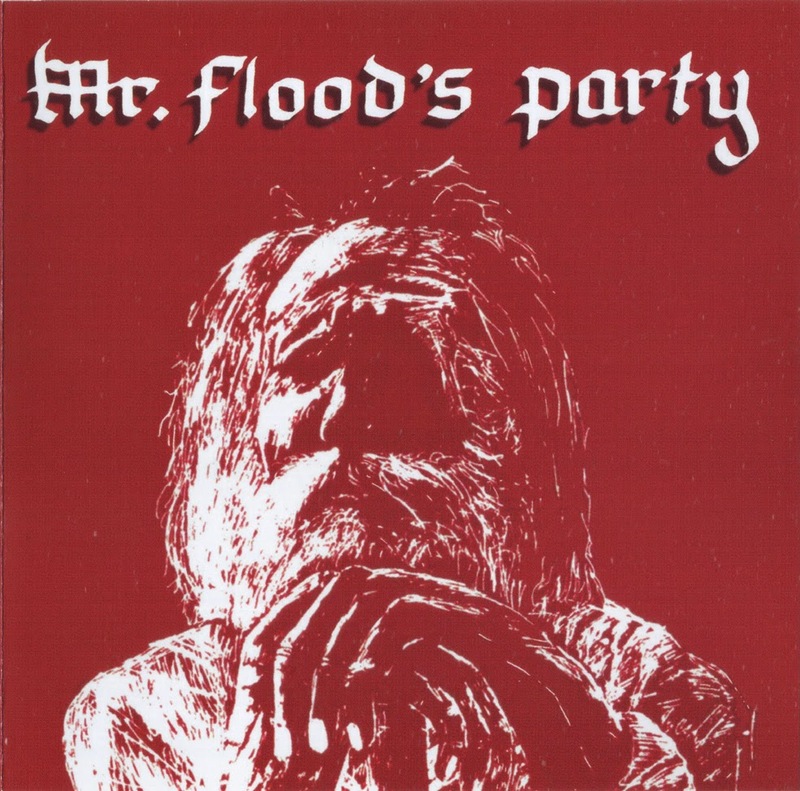 Flood's Party. 1969's cleverly-titled "Mr. 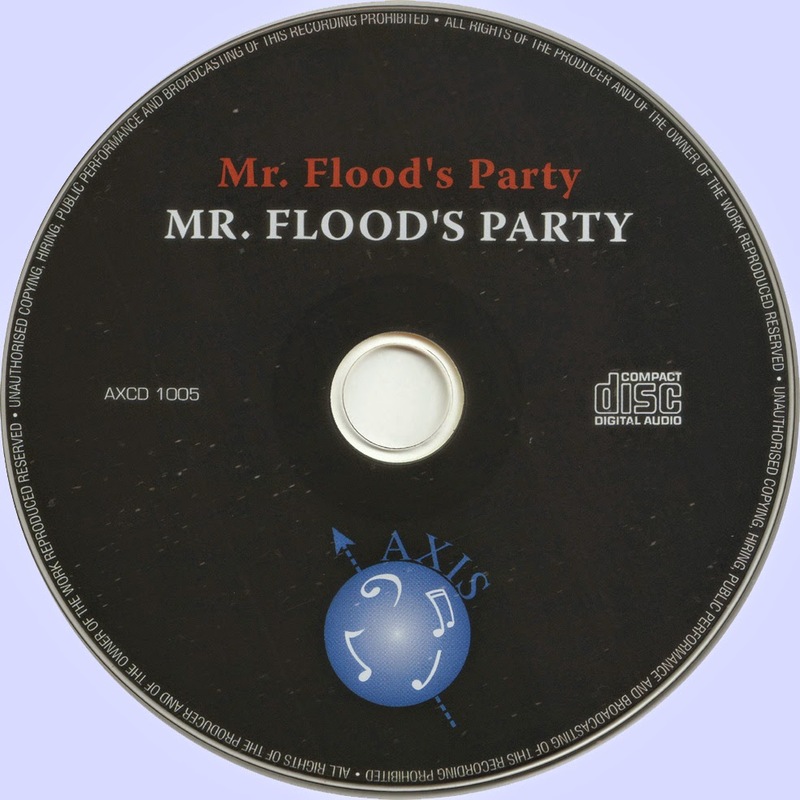 Flood's Party" offered up a pleasant set which managed to mix lite psychedelia with some progressive moves. With five of the six members contributing material (Jay Hirsh and Michael Corbett responsible for the bulk of the set), selections such as 'Northern Travel', 'Deja Vu' and 'Advice' sounded like a stoned version of The Association suffering from a J.R. Tolken fixation (if you doubt the description check out 'Simon J. Stone'). 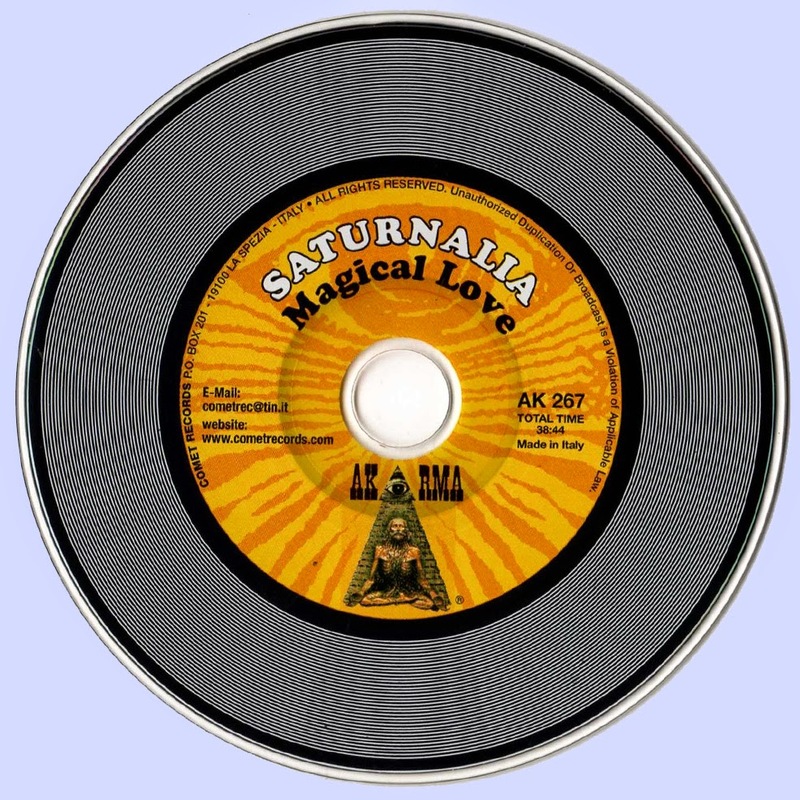 Saturnalia were a British band activated in the late 60's early 70's. 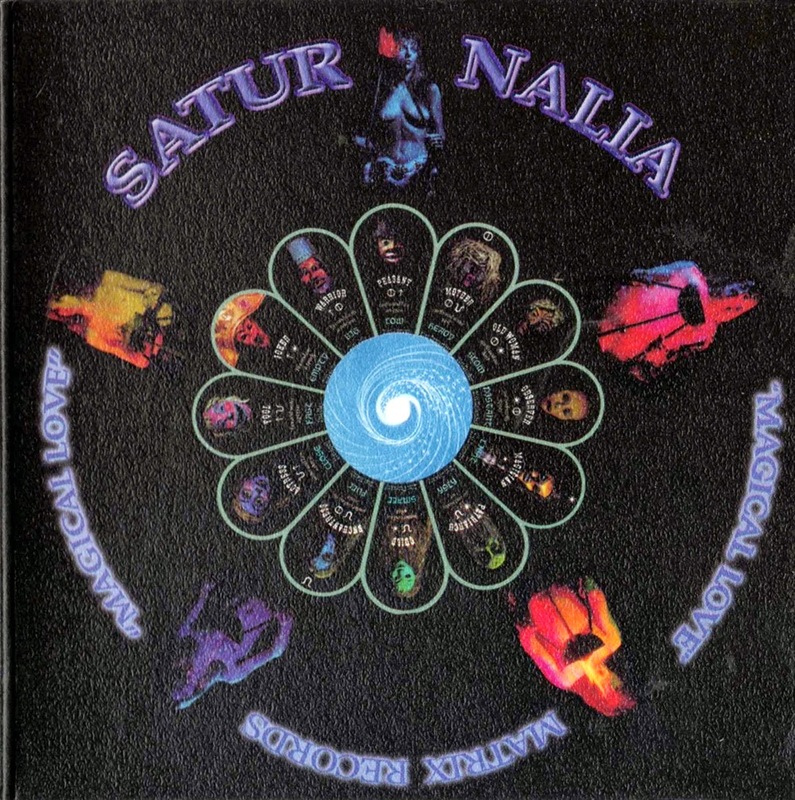 Their sole and rare album was on the ostentatious side of progressive folk rock, perhaps slightly anticipating some of the earnest classical-rock-fusion-with-female-vocals explored by Renaissance in the 1970s. The songs tend toward the winding and ponderous side, and the vocals -- especially those by female singer Aletta -- can cross into the histrionic in the more strident passages. Perhaps a little more influenced by the male-female vocal tradeoffs typical of some late-'60s American psychedelic bands than most such British efforts, it also boasts plenty of hard rock guitar and a good helping of lyrics reflective of a fantasy world, à la "Princess and the Peasant Boy" and the title track. As the song that brings in the strongest British acoustic folk feel, "Dream" is one of the more palatable tracks, but groups such as Renaissance were able to craft more accessible and memorable material using some of the same elements.